1. Protect your identity . Identity theft happens when someone uses your personal information without your consent to commit fraud or other crimes. Guide your Medicare Number and card, and keep your Social Security Number safe. 2. Help fight Medicare fraud . Use your MyMedicare account to stay on top of your claims. If you find errors or fraud, report it to us. Don't have a MyMedicare account yet? Sign up for free at MyMedicare.gov today. 3. Know your rights . You have certain rights and protections designed to make sure you get health care services the law says you can get. 2. Don't start too early or end too late. 4. Don't let things stall. Nothing beats a home-cooked meal, but with dinner comes dishes. Use these five tips to save while cleaning up. 2. Scrape dishes. Since you're using the dishwasher, there's no need to rinse ahead of time. Scrape the food off the plate into garbage and load the dishes into the dishwasher. 3. Always run full loads. Speaking of loading them in, always run full loads for maximum efficiently. 4. Select energy-efficient settings. Since all you have to do now is push a few buttons, why not push the ones that wash at low energy settings? 5. Switch to ENERGY STAR. ENERGY STAR� dishwashers use 30 percent less water and 10 percent less energy than standard models. Information was gathered from the Internet and assumed accurate. Before the purchase is complete, an updated survey is essential. This report will indicate boundaries and structural changes (additions to the house, a new swimming pool, neighbor's new fence which is extending a boundary line, etc.). Updater will save you time, money, and headaches during your move. But, it's invite -only. Click HERE for an invitation and take advantage of this FREE service. 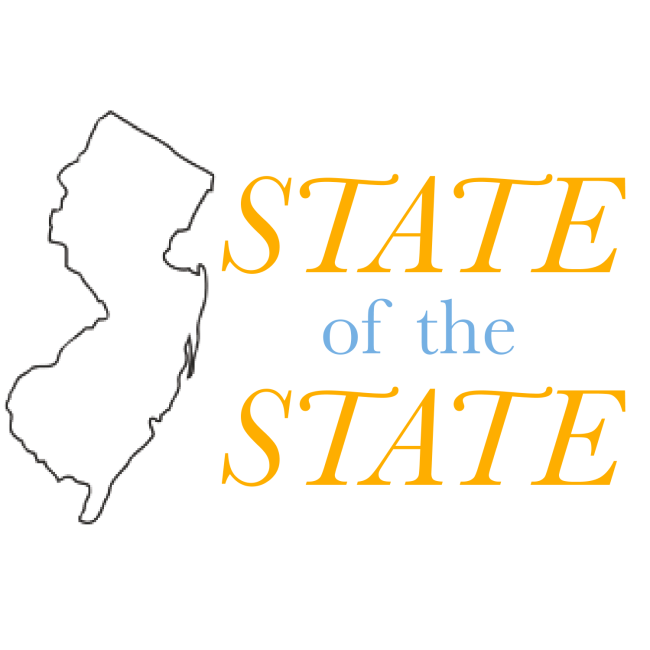 The NJHMFA state-wide Down Payment Assistance Program (DPA) provides $10,000 for qualified first-time homebuyers to use as down payment and closing cost assistance when purchasing a home in New Jersey. The DPA is an interest-free, five year forgivable second loan with no monthly payment. *Wire Fraud is Real*. Before wiring any money, call the intended recipient at a number you know is valid to confirm the instructions. � Always personally verify wire instructions. � Use only phone numbers that have called before or can otherwise verify are legitimate. � Be very suspicious of emails and phone calls with purportedly updated, revised or corrected wiring instructions. It is extremely rare that a lawyer or title agent will change wire instructions during the course of a transaction. REALTOR� -- A Registered collective membership mark that identifies a real estate professional who is a member of the National Association of REALTORS � and subscribes to its strict Code of Ethics. Inquiries regarding the Code of Ethics should be directed to the board in which a REALTOR� holds membership. E-mail me at remove@edrc.com to be removed from newsletter.